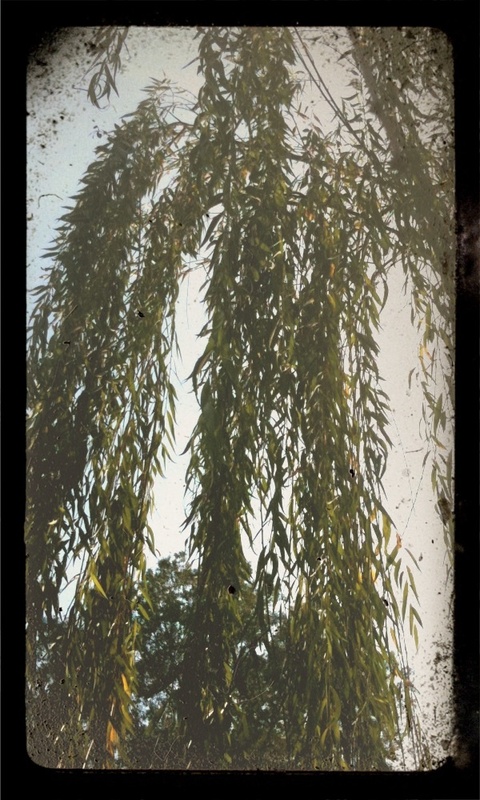 I wish the weeping willow wasn’t notorious for invading sewer pipes. I would love for my back yard to be covered with this gorgeous canopy. Wow, where was this picture taken? Huntsville, Alabama near Lady Ann Lake. It’s a beautiful tree this time of year. Wow, i need to travel more often 🙂 thank you for sharing!